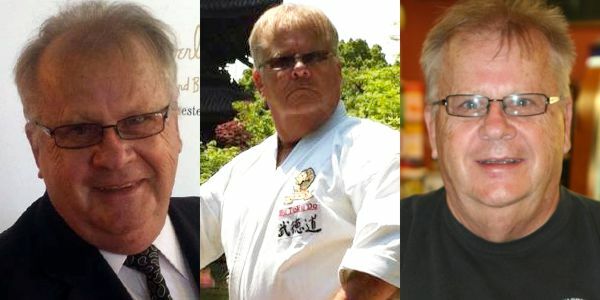 Don Warrener began his karate training March 15th 1966 in Hamilton, Ontario, Canada under Benny Allen who also taught Wally Slocki, Teddy Martin and Tony Faceti. 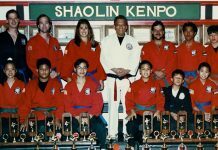 He was promoted to Shodan (1st degree Black Belt) in 1968 by Benny Allen and the legendary Richard Kim of San Francisco California. He won the Canadian Championship in 1968 and in 1971 won the Eastern Canadian Championships. In 1973 he broke the “Guiness World Book of Records” record for brick breaking when he broke 3744 bricks in 4 hours and 40 minutes. 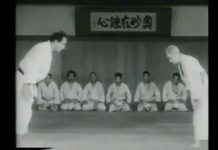 In 1978 he was introduced by his then sensei, Richard Kim to Gogen “The Cat” Yamaguchi who asked him to represent the Goju Kai in Canada but he refused as his loyalty remained with Richard Kim. Although he did return to Tokyo on several occasions for training at the dojo of the “The Cat”. During the late 1970’s Don Warrener started the “Voice Of The Martial Arts Magazine” and “Masters Publication” now run by Annette Hellingrath. He also begin the development of a system which would allow for the teaching of large numbers of students and a program for school marketing which eventually developed into over 9000 students by the late 1980’s. He opened over 32 professional schools in Canada and sold 105 franchises. 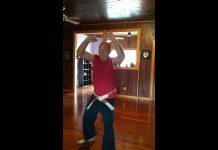 Don was the first person in the world to teach martial arts business seminars. In 1985 he began the lengthy process of restoring a national monument and with the aid of his students restored the historic Hamilton Custom House (20,000 sq. feet) which was originally built by Queen Victoria. He was presented with the Heritage Award of Canada in 1991 for his efforts and contributions by the Federal Government. The building was scheduled to become a college for martial arts instructors but due to circumstances beyond his control it was eventually turned over to the Provincial Government as a museum which it is today. 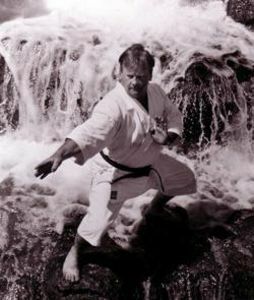 In 1993 Don Warrener was asked to become the vice president of the World Karate Organization and eventually held the largest International tournament ever in Canada with over 27 countries, 1200 participants, with 700 Black Belts. He has written well over 300 articles for virtually every magazine in the world including Italy, Germany, India, Australia, USA, Sweden etc. He has also written seven books in total and co-authored another six. 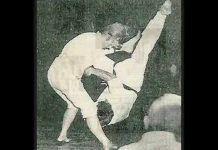 In 1997 Don Warrener started to compete again and won the European and Pan American Championships in both forms and weapons forms in the Masters Division of the WKO. Then in 1998 Don Warrener made a radical move and moved to sunny California where he presently runs Rising Sun Productions with his partner Isaac Florentine a well known martial artist and Hollywood action film director. Their library is now over 900 titles and they were responsible for the release of Elvis Presleys pet karate project “The New Gladiators” and “The Life and Legend of Bob Wall”. 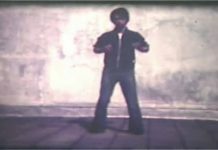 They undoubtedly have the largest collection of unseen historical martial arts footage in the world including names like Kano, Funakoshi, Elvis Presley, and Bruce Lee. 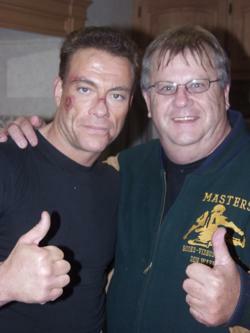 Mr. Warrener is also the liason to the martial arts world for Jean Claude Van Damme. 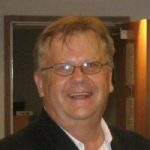 Don Warrener continues to teach seminars around the world and for his senior students in Canada Phil McColl, Conroy Copeland, Tosha lord, Tom Burtnik, David Turkowski, Dirk Gerlof and Vic Granic. In England for friends Jon Jepson and Jim Wilson and in Brazil for Antonio Flavia Testa and Marco Fierra. “The World Sokeship Council” 2008. 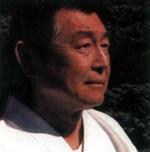 Don Warrener was recently promoted to 8th dan by the Father of Canadian Karate Masami Tsuruoka.